Sometimes you want a little bit of style out of your safety glasses. Safety glasses are used for more than just construction jobs, and, regardless of where you’re using them, sometimes you just want your prescription safety glasses to look good. Enter: designer prescription safety glasses. 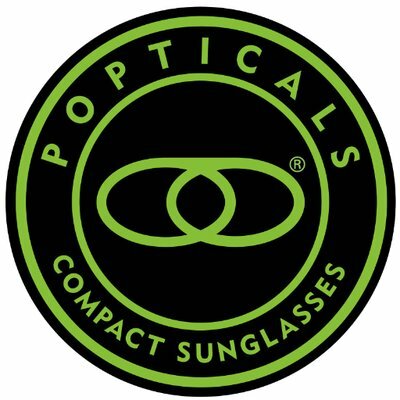 Several designer brands have recently come to the table to deliver exceptional safety glasses with a look to match their reputation. The ones that we’re most excited to highlight for their combination of exceptional safety and great looks are: Wiley X Eyewear, Spy Optics, and ESS Eyewear. 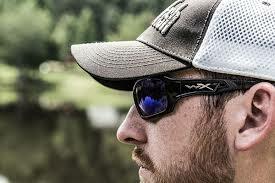 Wiley X, Spy Optics, and ESS Eyewear all have styles that are ANSI Z87-certified for safety. Wiley X Eyewear is one of our most popular brands of designer prescription safety glasses, for their style, comfort, and safety level. Used often by the military and public servants, Wiley X delivers value, durability, comfort, safety, and great looks. All Wiley X’s are ANSI Z87 safety glasses, and they’re all available in prescription and non-prescription. Spy Optics is another great brand of designer safety glasses, with a more modern and unique look than Wiley X. Their lines include ANSI Z87-rated eyewear as well as regular sunglasses, and their craftsmanship is hard to beat. You can feel the quality of the eyewear the moment you put it on. 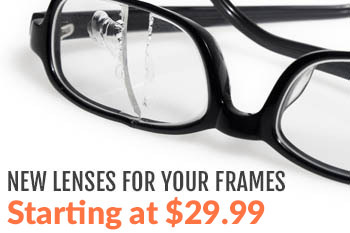 ESS Eyewear is our final featured brand of designer prescription safety glasses. Owned by Oakley, ESS Eyewear brings unmatchable quality and safety to the table, and ESS Eyewear features elite styles used by the military and here at home in competitive sports. This is a great brand if you’re looking for unbeatable protection, durability, looks, and quality, and you’re willing to make no sacrifices. We carry many other brands and styles of prescription safety glasses, many of which have a designer look, feel, and quality. We also carry other designer brands on our sister site, MyEyewear2Go.com, though these don’t generally include the ANSI Z87 safety rating required by many work sites. If you have any questions about designer prescription safety glasses, please don’t hesitate to call us or leave a comment below. If you’re looking for quality and looks that can’t be beaten, check out these brands. You’ll be glad you did. Thanks for reading, and stay safe!